Iftar is an important part of the holy month of Ramadan. Here’s a guide for non-Muslims on five things to know about iftar. 1.Iftar literally means “break fast” and the meal is served when the sun goes down. It’s not to be confused with Suhoor , the latter is a meal had before dawn, before Muslims resume fasting. 2.People in the UAE may say to you “Ramadan kareem” (meaning generous Ramadan) and “Ramadan Mubarak” (meaning happy Ramadan). Feel free to say these phrases in response to people, wishing them a happy Ramadan in return. 3.It is traditional, although not compulsory to commence iftar by eating three dates, which holds religious significances for Muslims. 4.The time of the end of iftar can vary depending on when the fast is broken. Although Suhoor is normally held in the early hours of the morning, many restaurants across the UAE hold suhoors late in the evening. 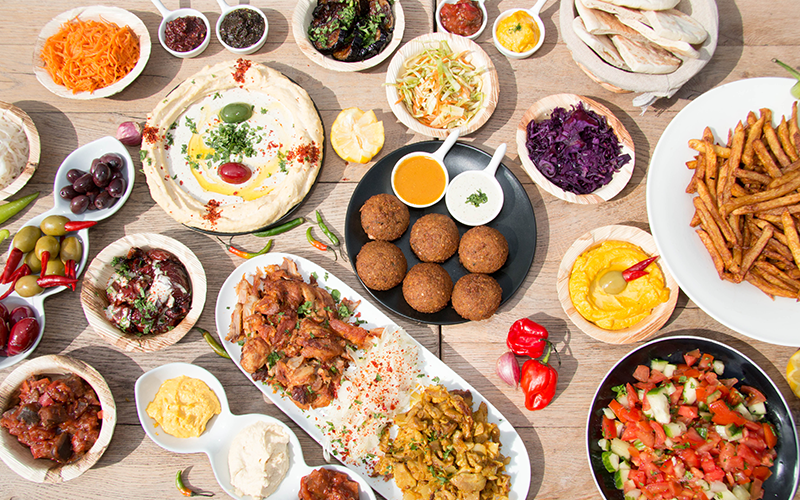 Here’s a list of some of the best iftars in Dubai. 5.The final iftar during Ramadan is held before the announcement of Eid-al-Fitr, which literally means “end of Ramadan” and is a festival which celebrates the ending of a month of fasting. During Eid-al-Fitr many Muslims give food to charities.